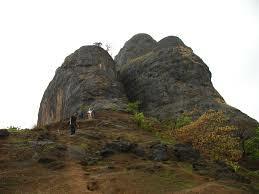 SARASGAD Pali, one out of the eight “Ashtavinayak” Ganesh Temples is also the place where Sarasgad is located. 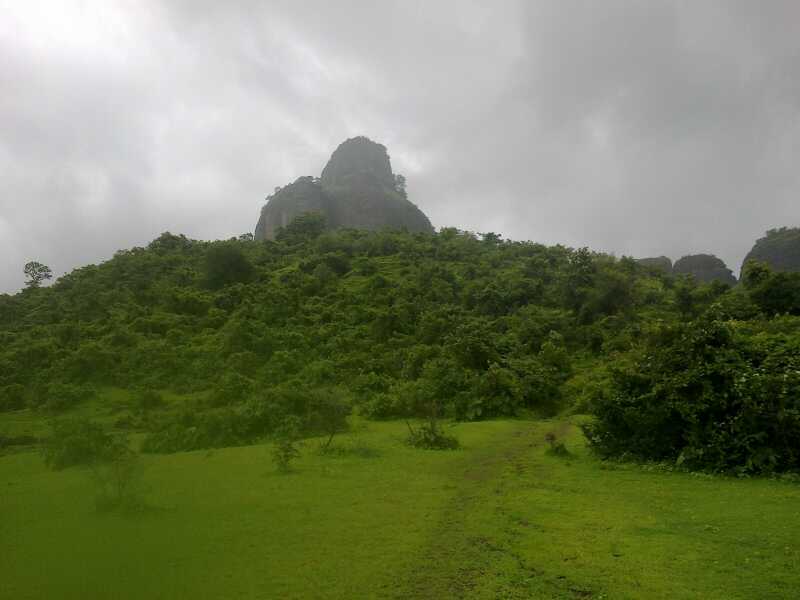 Lord Ganesh of Pali is named ‘Ballaleshwar’ and located just behind the temple can be seen the ramparts of Sarasgad fort. 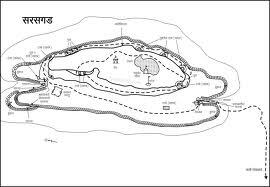 The fort was mainly used to keep a check on the surrounding regions. From the fort, Pali and all surrounding areas can be seen. 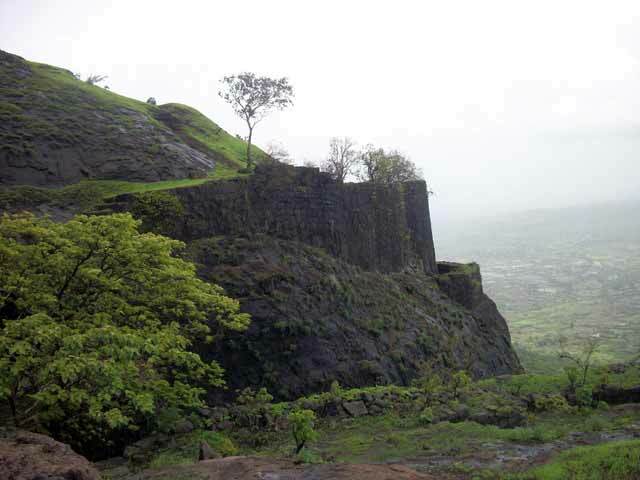 Shivaji Maharaj brought this fort under Swarajya and spent 2000 Hon (the prevailing currency) for its reconstruction. 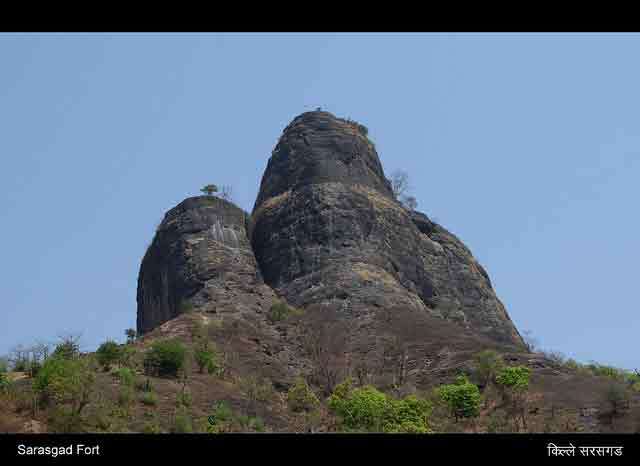 Till independence this fort was under Bhor Sansthan. Sightseeing: Near the main entrance we see a triple curtain wall. Going rightwards and ascending 15 steps we see the ramparts. To the left there is a big water tank. Next to it was a gallery. Further there is another way to the fort. Near this is a water tank named ‘Moti Haud’. 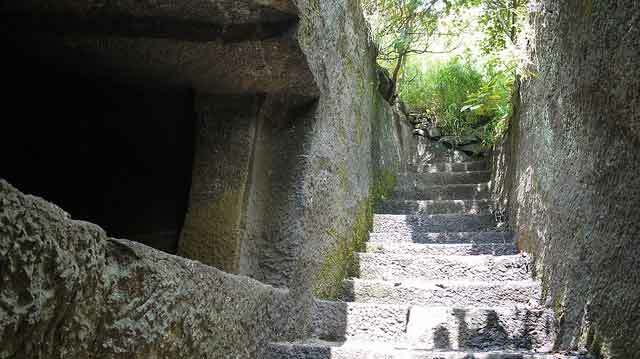 If we go at right, we have to ascend 15 steps and then we reach the base of citadel. Base of Citadel : Here we see a very big water reservoir. To its left is the tomb of Shahapeer. Near to it few small lakes are seen. In a cavern nearby we see ‘Shivlinga’. Here a few can stay. At the right side of the tank we see silos, armory, jail and residences. Here also 10 to 12 people can be accommodated. Next to it is the way towards citadel. Top of Citadel : On the fort we see Kedareshwar temple and a lake nearby. Two bastions are there to keep watch on surrounding areas. From citadel we can see the mountain of ‘Tin Kavdi’. We can locate Sudhagad, Tailbaila, Dhangad and Korigad. About 7-8 people can be accommodated at silos or the gatehouse. But very few prefer this.Food Facility notavailable. Cooking on site is very much advised. 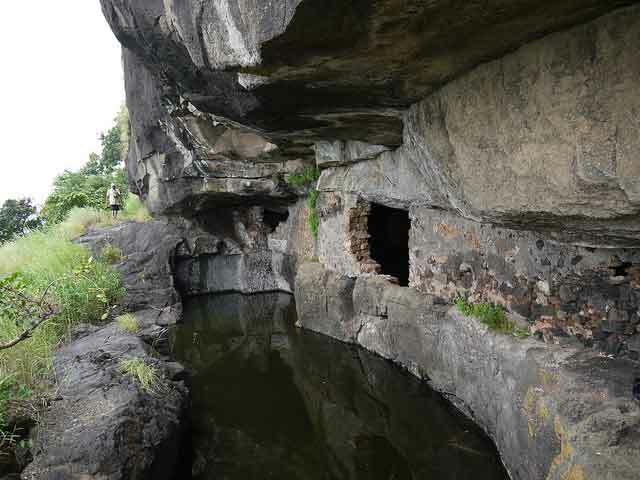 There are many cisterns on the fort. The water reservoir near the tomb of Shahapeer at the base of citadel is mainly used for drinking purpose. Diva railway station at 6 am from Diva we catch Diva Passenger (Konkan Railway) at 6.20 am. It almost take 2.5 hours to reach Nagothane. From nagothane 6 seater auto from Nagothane to Pali which take 10Rs. per person.